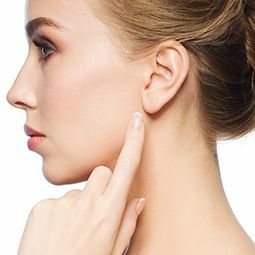 Your nose provides the centerpoint for the aesthetics of your face, so if your nose is overly large or crooked, it can create an imbalance in your overall look. Thankfully, the rhinoplasty, or nose-reshaping procedure, can help improve the appearance of your nose, with the added potential benefit of helping to correct breathing issues. At Bay Area Med Aesthetics, board-certified plastic surgeons Dr. Glen Lau and Dr. Douglas Chin work closely with patients to ensure that the individualized care and aesthetic attention is top-notch. Doctors Lau and Chin work to account for a wide range of factors in order to give you a distinct and attractive nose. If you’re frustrated with the way your nose looks, contact Bay Area Med Aesthetics today and schedule a consultation.